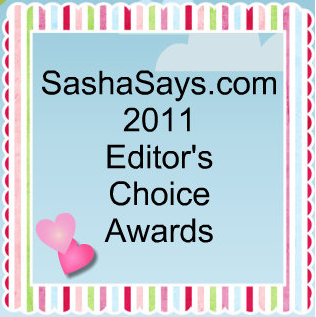 Welcome to the Sasha Says Editor's Choice Awards! 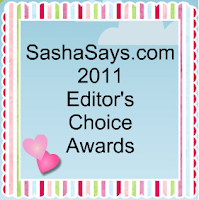 We'll be sharing with you our favorite products in many different categories. 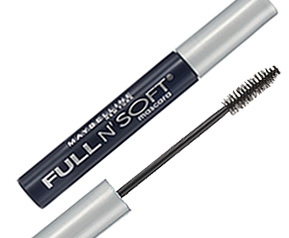 Maybelline Full N' Soft ($6.50 or so) is definitely my top drugstore mascara. 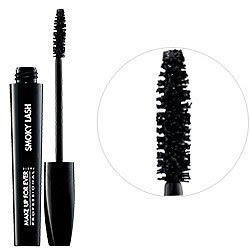 No clumps and it builds full, soft, thick lashes just as promised. For a higher-end product, I love MAKE UP FOR EVER's Smoky Lash ($22)! 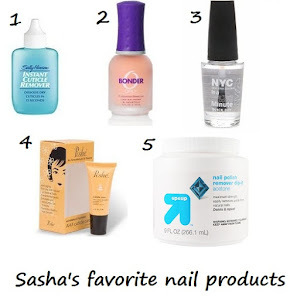 Thickening, lengthening, it's one fabulous package. I will say the tube doesn't last very long before it starts feeling sort of clumpy- maybe a little over a month? At any rate, there have been times that it's been worth it to me, that's how much I love this mascara. 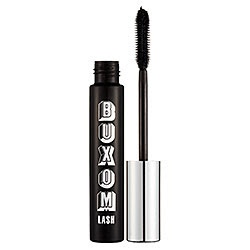 A slightly less expensive higher-end mascara that is also love is Buxom Lash ($18 at Sephora). 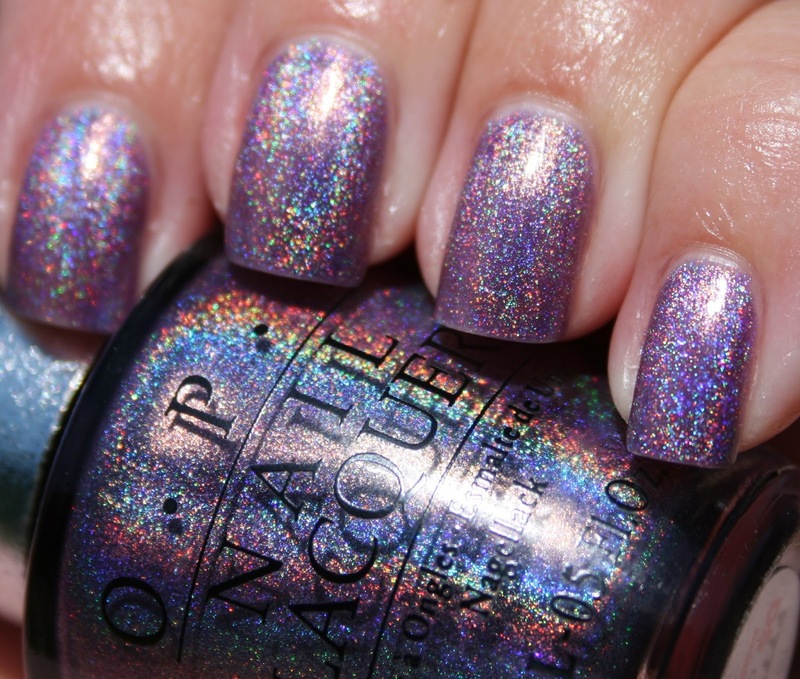 Absolutely no flakiness, this darkens, lengthens, and thickens just as Sephora promises. I totally agree. I love Full 'N Soft! I try to find something else but nothing really compares to it. I really need to stop looking. It would save me so much $. I used that Full 'N Soft forever, but I am a woman of change, so I moved to Clinique for a while. With all of our snow and my new homeschooling adventure, I have not made it a mall in ages to get more, so I picked up some Falsies by Maybelline, and I really like it so far. I have only put on mascara about 3 times in the last month, so it's not an accurate report at this point, but now that I've seen the Stila blush, I need to spend my money on that right now!